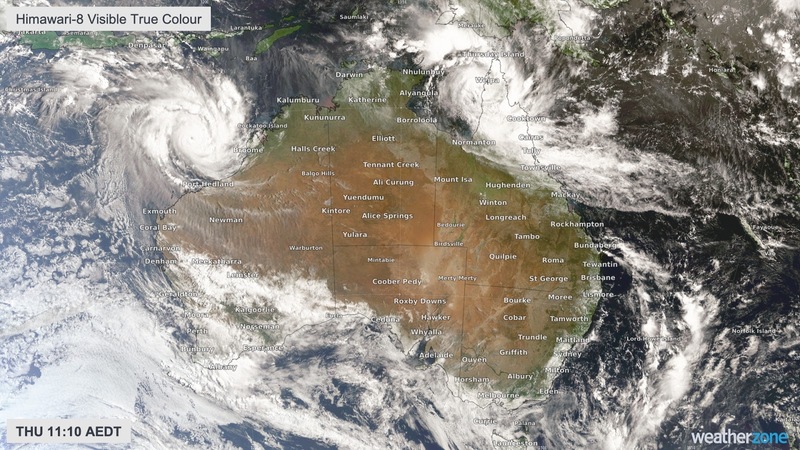 Two powerful cyclones have sandwiched northern Australia and both are expected to make landfall this weekend. Tropical Cyclone Trevor will make its second landfall this weekend in the northeast after strengthening, with winds expected to reach almost 100 mph. Evacuations have already occurred and an emergency was declared in parts of the Northern Territory. On the northwestern part of the country, a very powerful Tropical Cyclone Veronica will also make landfall during the weekend. The full scope of devastation across three African nations may not be known for some time after the Cyclone Idai death toll surpasses 500; While tens of thousands are still awaiting rescue and rescuers fear time is running out. Officials are claiming the death toll has risen to 242 in Mozambique. In Zimbabwe, Defense Minister Oppah Muchinguri told the Associated Press that more than 120 bodies were washed into Mozambique by the flooding, bringing the death toll in Zimbabwe to at least 259. 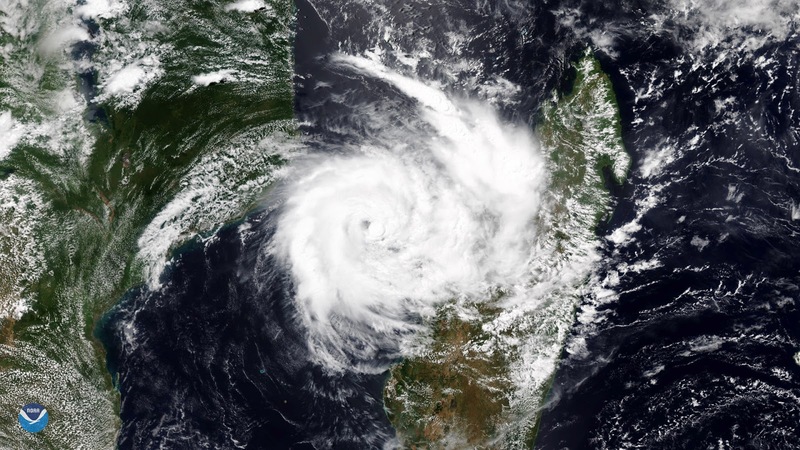 With more than 1,000 thought to be dead and fears for another 500,000 with 90% of the Mozambique city of Beira destroyed by Cyclone Idai, 2019's extreme weather continues to intensify. 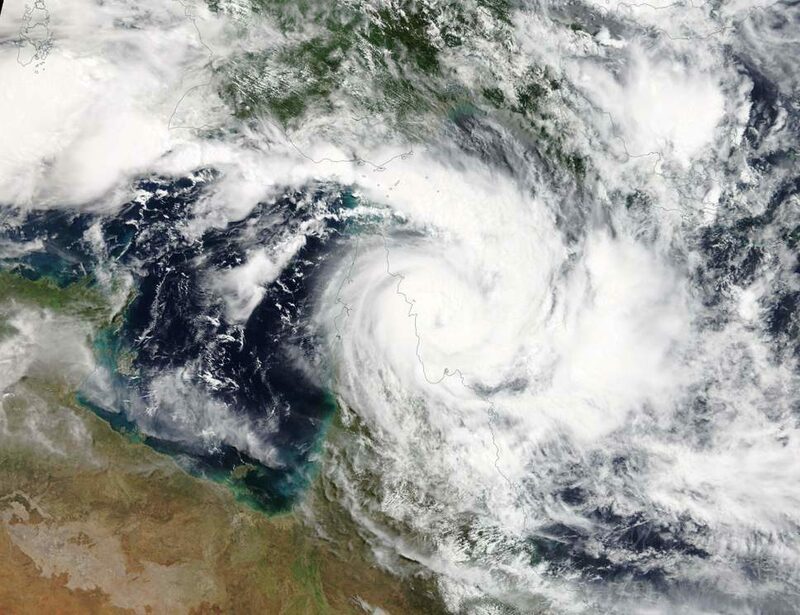 The largest evacuation before a cyclone in Australia's Northern Territory history is underway as Cyclone Trevor takes aim, to make landfall on Saturday. 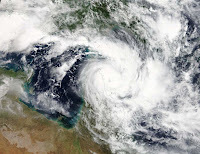 Already in 2019, Australia has suffered its hottest January ever the wettest February ever the hottest start to Autumn in 30 years the hottest March heatwave in 52 years and now Australia's Northern Territory is set to be battered by the strongest cyclone since 2015. Around 300 dead Zimbabweans have floated all the way into Mozambique according to Pindula News Zimbabwe. Some have floated all the way into Mozambique and some of the peasants in Mozambique were calling some of our people saying that ‘we see bodies, we believe those bodies are coming from Zimbabwe. The total number we were told there could be a hundred, some going as far as saying there could be 300 but we cannot confirm this situation; our army is going on foot to Rusitu in order to go and assess the situation on the ground. 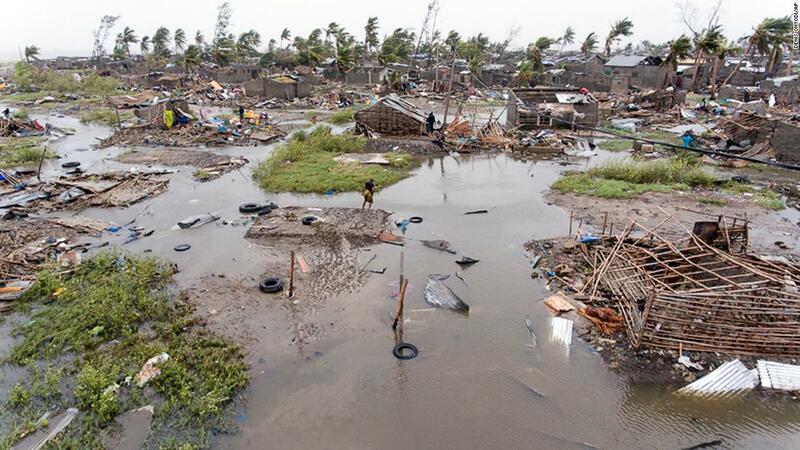 The death toll in Mozambique from Cyclone Idai could be as high as 1,000, President Filipe Nyusi has said. Fears are growing for more than 500,000 people in the Mozambique city of Beira after aid agency officials warned that 90% of the area had been "destroyed" by Cyclone Idai. 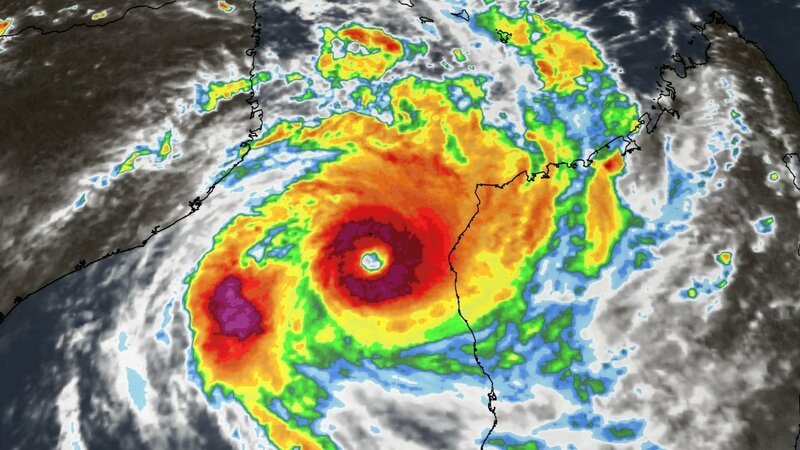 The cyclone slammed into the southeast African country as a high-end Category 2 storm with 175 kph (110 mph winds) at midnight Thursday, causing widespread devastation, before moving inland into Zimbabwe and Malawi. According to the BBC, the storm made landfall near the port city of Beira on Thursday with winds of up to 177 km/h (106 mph), but aid teams only reached the city on Sunday. At least 89 people have died in Zimbabwe after Cyclone Idai tore across the eastern and southern parts of the country bringing the death toll from the powerful cyclone to 200 after 111 died in Mozambique and Malawi, making it the deadliest weather disaster of 2019. According to Reuters, the scale of destruction is only becoming apparent as rescuers reach the most affected areas, near the border with Mozambique. Torrential rains and winds of up to 170 km per hour swept away roads, homes and bridges and knocked out power and communication lines and impacting 250,000 people. 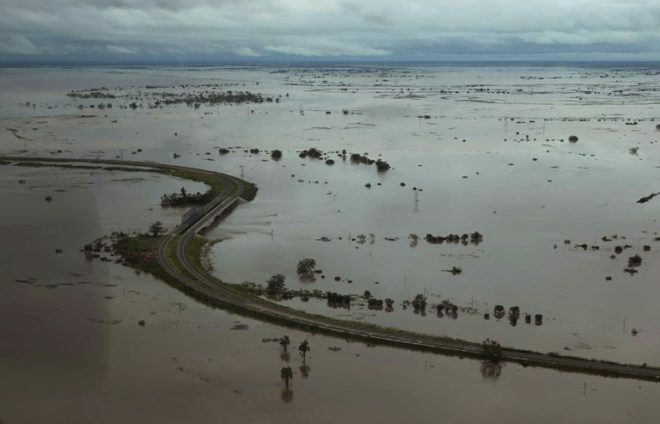 Flooding from a system that developed into Tropical Cyclone Idai has killed 111 people in Mozambique and Malawi, making it the deadliest weather disaster of 2019, according to The Weather Channel. The initial system killed at least 66 people due to flooding in Mozambique, Agence France-Presse reported. Flooding has also destroyed more than 5,700 homes and impacted more than 140,000 people in the southern African country. Flooding from the storm has already inundated nearly 650 square miles, destroyed 18 hospitals, 938 classrooms and injured more than 100 people. At least 10 people have been killed after heavy rains deluged two flood-prone provinces of Mozambique, the UN said Monday, as meteorologists issued a cyclone warning. Six people died in the central Tete province in recent days while four were swept away in the coastal Zambezia province, the UN Office for the Coordination of Humanitarian Affairs said in a report. More than 62,000 people have so far been affected by floods in the two provinces as well as in the northern Niassa province. "At least 10 deaths reported, and 62,975 people were affected by the floods," the UN said. Typhoon Wutip, the strongest February storm seen in the western Pacific Ocean in 70 years, passed south of Guam and may brush the northern Philippines later this week. This visible imagery, captured by Japan's Himawari-8 geostationary satellite on Feb. 25, 2019 (12:35 a.m. 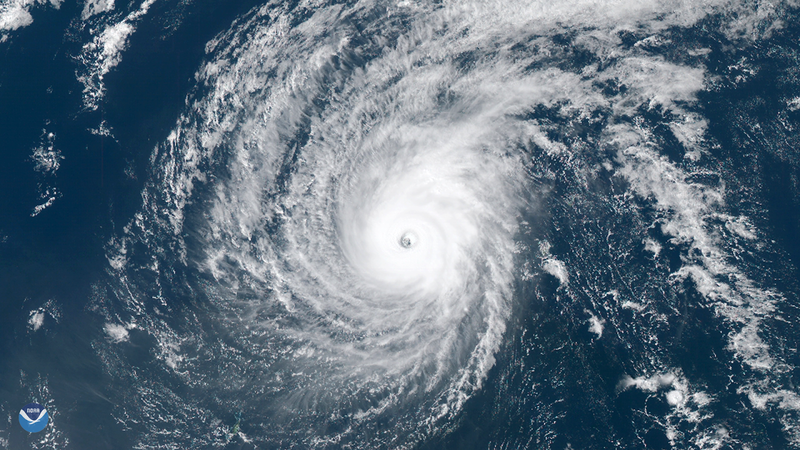 ET), shows Wutip's distinct eye as it churned through the Pacific. On Feb. 23, Wutip became a rare February super typhoon – just shy of Category 5 strength – with sustained winds of 155 mph. According to NOAA's Historical Hurricane Tracks database, only three other February storms in the Northwest Pacific basin have reached at least Category 4 intensity since records began in the 1940s.